Carousell Caps Off A Successful 2016 With Australian Expansion, Raking In 1M Listings In 9 Months! 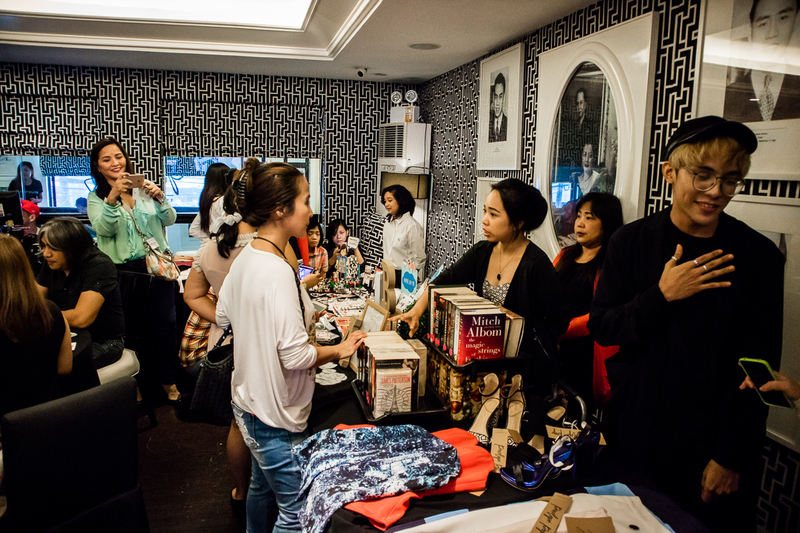 Carousell’s mobile app was first introduced to Australia at the end of January this year. However, it appears that the app has not only taken off, but has done well enough for the Singapore startup to announce its expansion into Australia! This decision certainly isn’t a mere leap of faith. According to a 2016 Nielsen study, “about one in four consumers shop online weekly“. With one more e-commerce platform available, locals will have more options and convenience than ever. The app has already been enjoying continuous organic growth there, with listings surpassing 1million by end September. With the establishment of an Australian office, we can only imagine the numbers will increase even more quickly. In spite of their seemingly unhindered success, let’s not forget that Carousell has faced, and still faces, stiff competition from many startups and businesses trying to get a slice of the e-commerce pie. Regardless, they have managed to rise above their competitors to hit a number of impressive milestones in 2016. 2016 has been a good year for the team, so let’s take a look back on their multiple milestones! Carousell founders have always emphasised their desire to continue expanding the app’s reach in the Southeast Asian region. In May, the app was brought into the Philippines, and Carousell claimed that it experienced a 110% month-over-month (MoM) rise in their listings, and a 240% MoM growth. This eventually brought the total amount of transactions logged in the country to over half a million. Marcus Tan, co-founder and President of Carousell, mentioned that Philippine’s younger generation is generally more digitally-infused than others, and that’s why their launch in Philippines would be a success. “The Philippines is one of the hottest mobile commerce markets in Southeast Asia, due to a young and digitally-savvy population,” Tan said. The startup officially launched in the Philippines in October. In August, they announced their clinching of US$35 million of series B funding. This was led by Rakuten Ventures, together with Sequoia India, Golden Gate Ventures and 500 Startups. The team was planning to use the funds to accelerate Carousell’s venture and growth into new markets around the world and bolster its product and engineering teams. 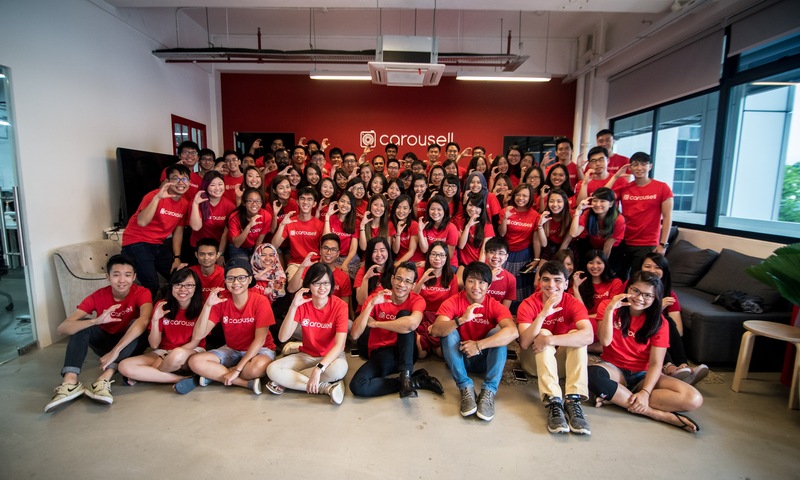 It came as a pleasant surprise to many when Carousell announced its first acquisition on 1 September, just weeks after its funding announcement. 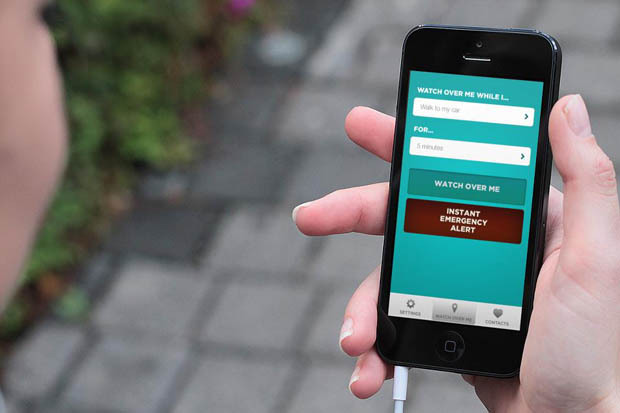 Naming it more of an “acquihire” than a mere acquisition, the team took on the engineering and product teams of Malaysia-based startup Watch Over Me, a safety app for women. In late October, Carousell announced its newest acquisition – that of Singapore startup Caarly, a car classifieds platform, in a bid for leadership in the car classifieds vertical, and also to forward their aim to be the “world’s number 1 classifieds marketplace”. These were only Carousell’s 2016 milestones, which makes one wonder just how much Carousell has achieved over the span of four years. The startup is relentlessly and strategically expanding its reach, and we can’t wait to see what the team will make out of 2017. Carousell, we are proud of you!